The United States is the wealthiest and most educated country in the world. Physical fitness has increased in the past 30 years, yet we're the most diseased civilization in the world. What's going on?! Tim Lyons, owner of the Ocean State School of Gymnastics, has been researching nutrition for over 35 years. 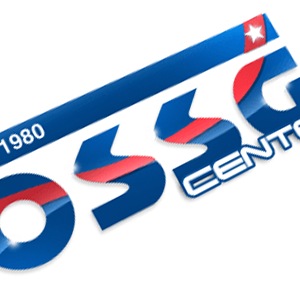 The information on this site is published for the usage of the athletes and their families at the OSSG Center. All findings are compiled by Tim Lyons and are of his opinions with the exceptions of third party information that will be published with their credits. Do at least one half hour of exercise per day. Stay away from all pharmaceutical, over the counter as well as perscription except for life threatening situations. All drugs have harmful side effects.